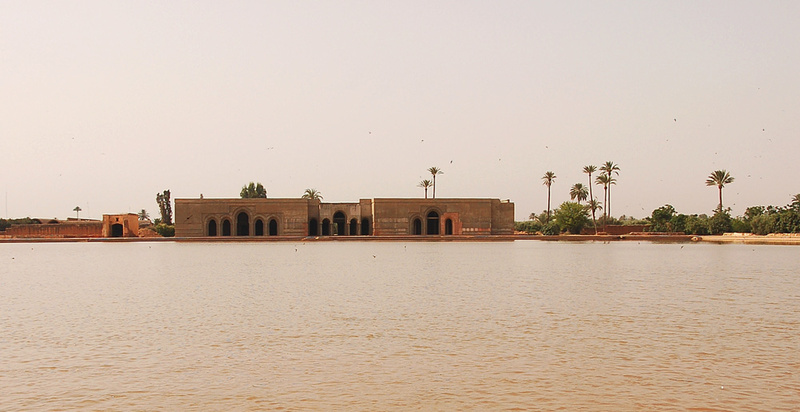 The Agdal Gardens of Marrakech form the oldest preserved park of the city. 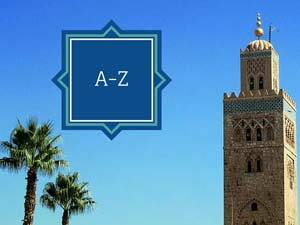 Along with the Medina of Marrakech and the Menara gardens, they have been put on the list of “World Cultural Heritage Sites” by the UNESCO in 1985. The Agdal Gardens are more than 850 years old. Created in 1157 during the Almohad dynasty, they extend over an area of 500 hectares – almost as big as the city itself at that time. The first plants in the garden have been cultivated in the 12th century, among them olive and orange trees, apricots, grape-vine, and flowers. Later, pomegranate and fig trees were grown there, as well as date palms, lemon, walnut and almond trees. There are three water pools in the garden. The biggest is 220 metres long and can hold more then 200,000 cubic meters of water. Legend has it that the Almohad soldiers practiced swimming here before crossing the Mediterranean Sea on their way to conquer Andalusia. Even boats are said to have been in the biggest pool, and just like the one in the Menara Gardens, it holds a number of big carps. 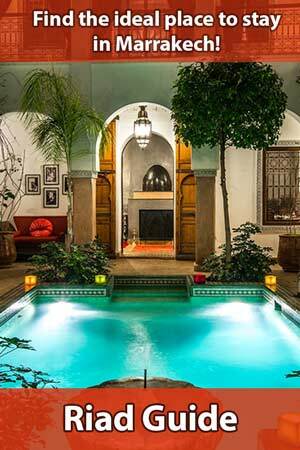 The turbulent history of Morocco through the succession of ruling dynasties has also left its mark on the Agdal Gardens. After they had been laid out and planted, there was a change at the top, and Marrakech lost its status as imperial residence city to Fès. The neglected gardens went to rack and ruin before the Saadians restored them in the 16th and 17th century. After the Saadian dynasty had come to an end, Meknes became the new residence city – and the Agdal Gardens were neglected again. In the 19th century, the gardens were restored once more. The current lay-out of the gardens and the walls surrounding them date back to that time. The Agdal Gardens, listed as “World Cultural Heritage Site” by the UNESCO, are the biggest park in Marrakech and can look back on a turbulent history between neglect and reconstruction. If you are expecting a paradisiac place like the Jardin Majorelle, you will be disappointed: The park is rather a huge grove of olive, pomegranate, and orange trees than a garden in the classic sense. Although there is hardly a place to sit down and take a rest, you can relax here from the hustle and bustle of the Medina during an extended walk. Given clear weather, you can also see the silhouette of the Grand Atlas Mountains. The Agdal Gardens are located some three kilometers south of the Medina, beyond the city walls. 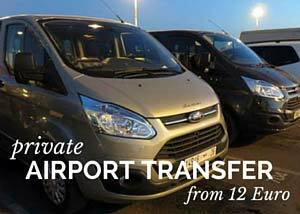 The easiest way to get there is via the Rue Sidi Mimoun. If you don’t want to walk for half an hour from the medina, you can also take a Petit Taxi (15–20 DH).